GMail is my favorite Email provider not just because it is free and with unlimited storage but also because it continues to improve everyday. With new features added frequently, you'll never get bored of using it. For you to master the most popular email provider today, MakeUseOf releases a Ultimate Guide ebook. Inside the 34 pages ebook are topics such as Gmail history, the advantage of GMail over other emails, getting the most out of Gmail and a lot more. By default, to access latest modified files in Windows 7, you have to go to the specific application so you can see the list of recent files. Unlike before in Windows XP, you can find "My Recent Documents" in start menu. If your missing this feature and would like to activate it on Windows 7, you can do so by following these simple steps. 1. Right Click on the Start button and choose Properties from the popup menu. 2. Click the Start Menu tab and then click on Customize. 3. Scroll down until you find the "Recent Items" and put a check on it. 4. Click OK to accept and OK again to close the last window. I have posted several tips such as this and this that allow user to change Windows 7 logon screens easily. Here is another one but a lot easier. I said easier than easy because you can change the logon screen from a right-click on desktop and in few steps. To change the logon's background, just click browse and locate your desired image (max limit is 256Kb). Hit the Apply button to implement the change. There are two more buttons, Restore for bringing back the original background and Lock to lock the background so you can check it for yourself. Logon Screen works only on Windows 7 (32 and 64 bit). I tested it on 32-bit. One feature Facebook is lacking is the ability to instantly download a photo album. This is where Pick&Zip comes in. It is a free online tool that allows you to download any album, pictures where you have tagged and even your friend's pictures. From the websites, click the "Login To Facebook" button, enter your Facebook credentials and then permit Pick&Zip to access your profile. Your friends list will be displayed and clicking one of them will show you both tagged and friend's album. Do your computer have the following symptoms? cannot access www.microsoft.com or the Windows Update website, cannot open any security related website such as www.symantec.com, www.mcafee.com, www.avg.com and more? 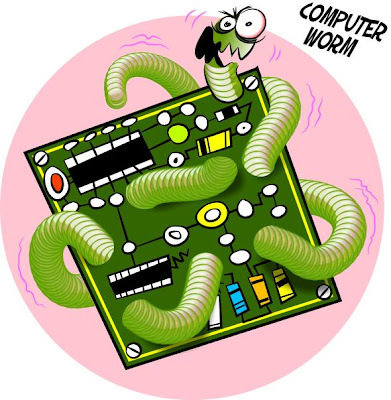 and then your possible culprit is a Conficker Worm Virus infection. How to remove strain of a Conficker Worm Virus from your system? Follow these steps. Repetitive Stress Injury are common to office workers who involves in routine activities such as computer typing. The risk of having RSI can worsen by poor ergonomics office chair and computer table. To prevent this, regular breaks are important. But sometimes due to being consumed by work, one may forget when a break should be taken. This is where the Big Stretch RSI Reminder application become useful. 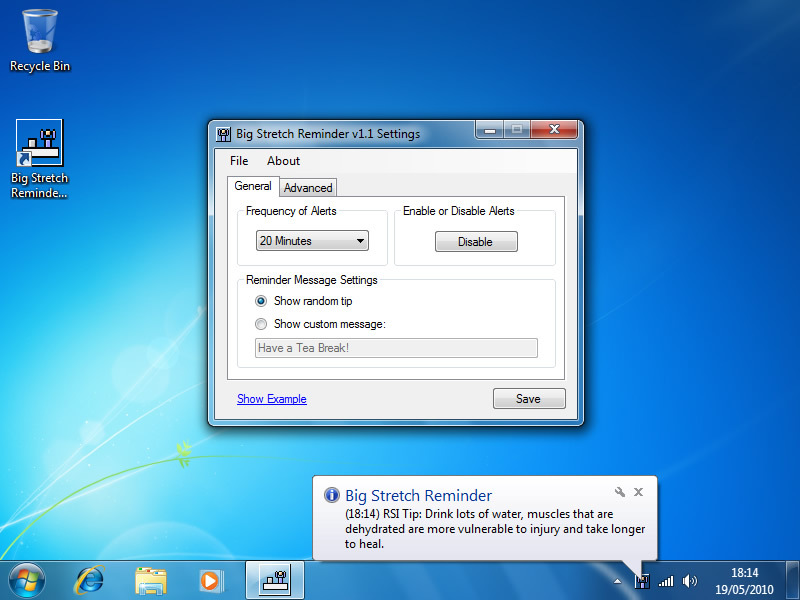 It is is a free simple reminder tool that prompts a user to take regular breaks and helps prevent the symptoms of RSI. I will be flying to Australia for a business trip next week and although the company will provide the hotel, airfare and allowance, I'm still bringing my MasterCard with me for emergency purposes. Since its my 1st trip in Melbourne and Sydney, I am not familiar with the ATM locations on that areas. It is good to know that there is a MasterCard Global ATM locator. This online tool can point you to ATMs whether by address or by airports. Currently located outside the US but don't want to miss your favorite TV series newest episode? no worries because you can watch it online from Picrap. The website consolidates over 1,000 TV shows, full movies, movie trailers, news and much more. All the videos you can find here are not hosted but pulled from various sources around the web. Usually you will need a YouTube downloader to download any video from YouTube. And then to convert it to MP3, you'll need another tool that can extract the audio from an FLV file and produce an MP3 output. With FetchMP3, you don't need these tools anymore because you can do both tasks online. FetchMP3 can literally fetch your favorite song from a YouTube URL and download it as MP3 file. The usage is simple, type in the YouTube URL, click fetch and download your MP3. You can also choose the music quality from low to high. This tool works for YouTube and DailyMotion. CSV or comma-separated values format is commonly used in data exchange between software applications. MS Office Excel also supports the CSV format which makes transferring of Excel sheets data to another application relatively easy. To convert any Excel sheet to CSV, just follow these easy steps. 1. Open the Excel file you want to be converted. 2. Go to File Menu and Choose Save As. 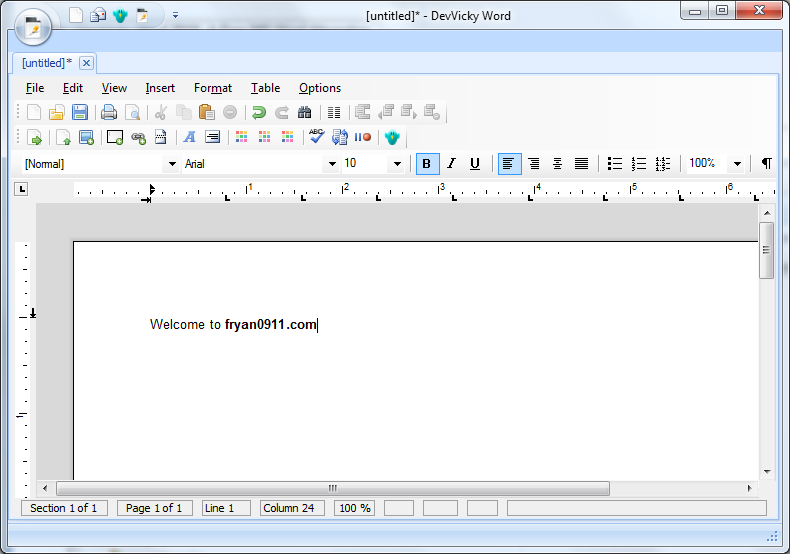 (For Excel 2007 and Up, click the Office button and choose Save As). If you like fantasy action movies such as Lord of the rings, Prince of Persia and The Mummy Returns, then you might already acquainted to Arabic, Hindu and Persian writings. If your curious how your own name will look like when transliterated in to these languages, then you can try it for yourself using a free online translation tool called Google Transliterate. All you need to do is choose the transliteration language and then type your name or any word on the editor. 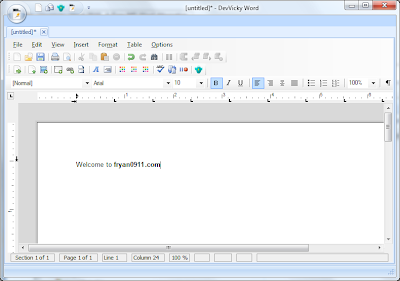 Pressing space will automatically convert the words you typed in. 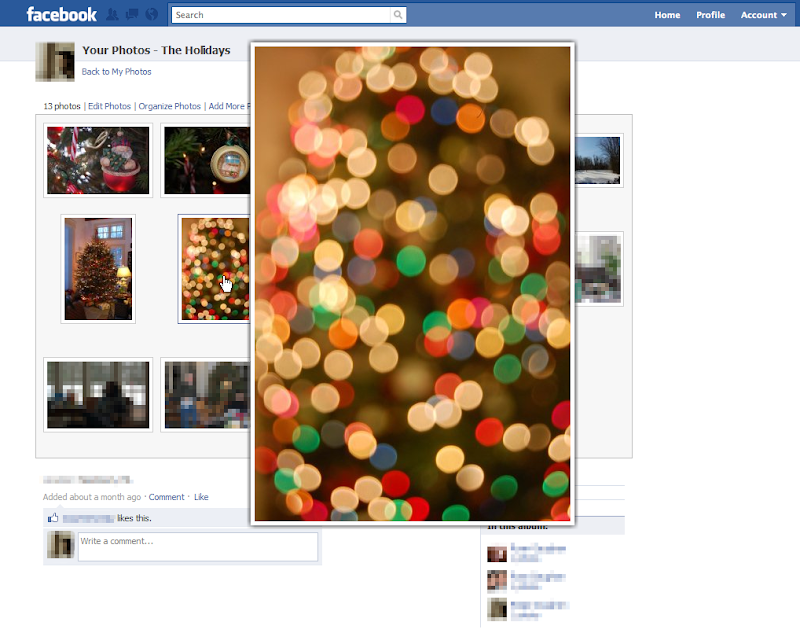 To view a larger version of Photo in Facebook, you have to click through the photo album first. Now to make zooming easier, you can install Facebook Photo Zoom extension for Google Chrome. By installing this add-on, mouse hovering over any photo in Facebook will display a larger version next to it on the same page. Now you can zoom photos from your feed without clicking through to the entire album. This may not happen everyday but if you or your friends need to remove MS Office Product Key right now then you're in luck because the software solution is called Office Key Remover. It is a light weight software that can easily remove Office's license information on any machine. To use it is simple, just download and run it as administrator, there is no installation needed. 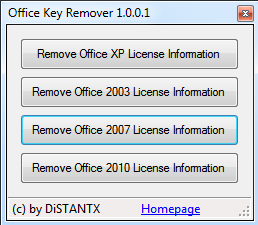 On its interface, select the license key you want to be removed. If the key is successfully removed, it will notify the user that the licensing information have been removed from the computer. Upon running any installed MS Office application, a new product key will be asked. Google recently releases Gone Google, an interesting online tool which can measure the savings you can achieve if your company goes Google. It functions as calculator that estimates how much one company could potentially save if they moved from a desktop environment to Google Apps and GMail running on the cloud. Still 2 hours to go before breaktime... you decided to relax a bit by browsing non-work related websites... then suddenly your boss is about to approach you. What will you do? Close your browser and lose all unsaved work? Turn off your monitor (this is obvious)?. To prevent such situation, all you need is a Firefox add-on called hideBad. It saves all the tabs in the current window, closes them, and replaces them with the homepage tabs. 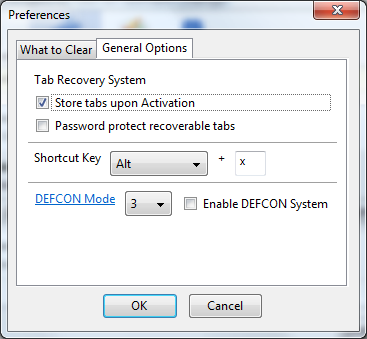 All saved tabs can later be recovered.